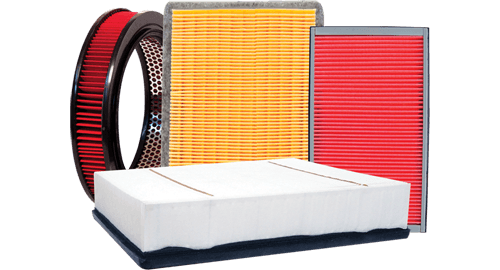 Premium Guard Filters | Truck, Car Oil & Cabin Air Filter Replacement - Premium Guard Inc.
We offer quality oil filters individually tested for leakage and randomly tested for pressure burst. 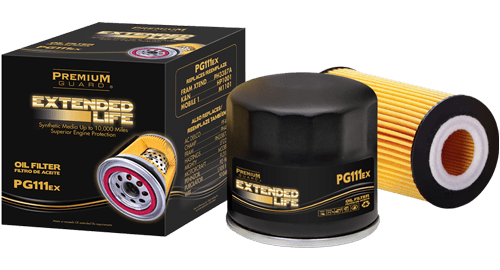 Synthetic resin media providing up to 10,000 miles of superior engine protection. 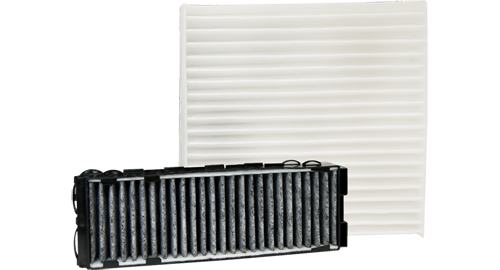 A full line of air filters with nearly complete coverage for late models as well as older models. 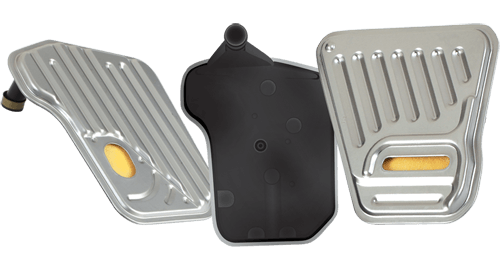 Our cabin air filters trap up to 99% of airborne contaminants before they enter the vehicle. 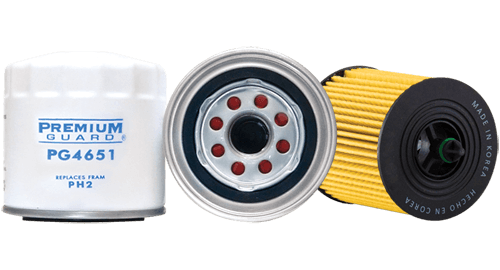 Fuel filters in a wide range of application coverage to match the OEM fit, function and performance. 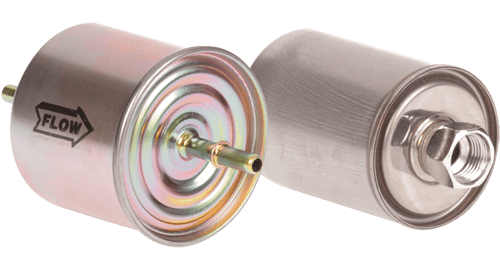 All our transmission filters are offered with fully packaged complete kits – filter and pan gasket. 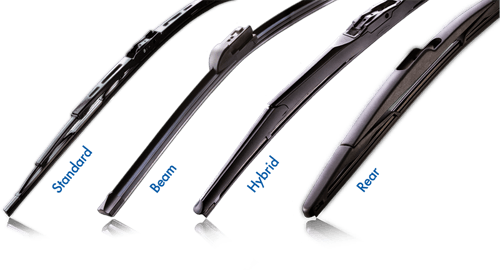 IDUSA offer a full range of wiper blades to meet the variety of models and car designs. 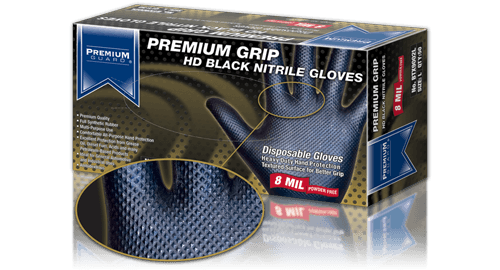 A wide assortment of disposable gloves designed for mechanics, automotive, HD repair & industrial. 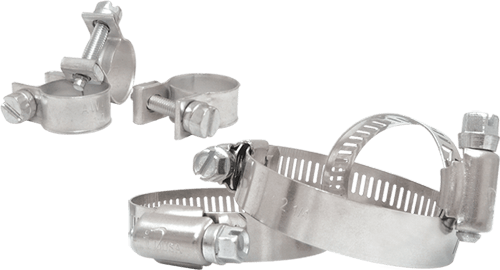 High quality standard line of automotive and general use hose clamps.